Bea World 2018 has announced its first jury members for this years edition of the awards. As in previous years, nominees contesting for the renowned golden elephant awards will have the opportunity to showcase their projects live in front of a prestigious jury chaired by Gerd De Bruycker, Marketing Director Northern Europe at Cisco Systems. 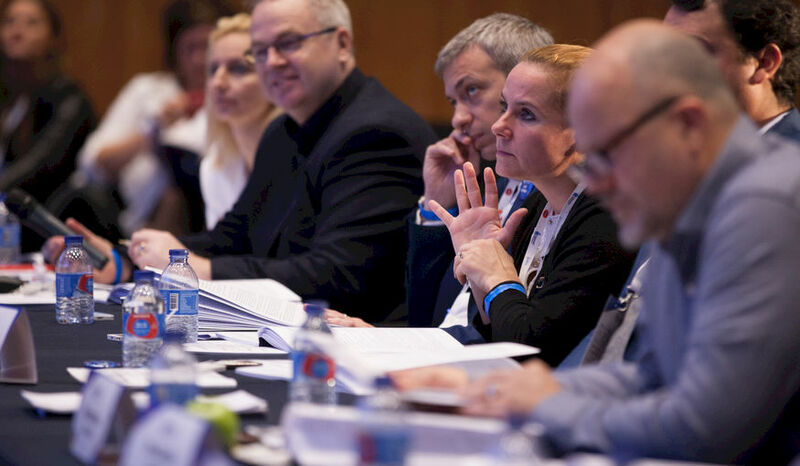 "The Bea World Jury panel is the only one in the event awards' scene composed by representatives of top corporate companies with international responsibilities plus senior representatives of national event agencies’ associations." Bea World Festival will take place in Coimbra (Portugal) between November 21stand 24th, 2018. It will offer all participants the opportunity to see the world's best-in-class events live, to network with peers and industry leaders and to learn business strategies and new trends through inspiring keynotes, technical workshops and 1-on-1 meetings with leading experts.